Two sheets of heavy paper. 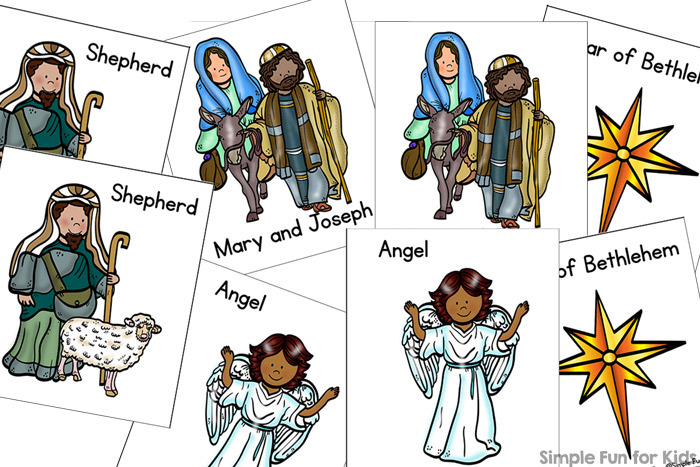 The printable contains two pages: One has six nativity-related images in color, the other has the same images in black and white. Each image has matching words, too. 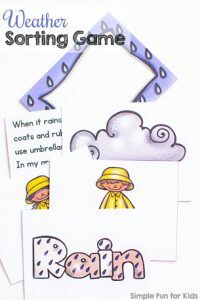 I used the following images: Mary and Joseph going to Bethlehem, Mary and Baby Jesus, an angel, a shepherd with his sheep, three wise men, and the star of Bethlehem. Cut apart either both copies or just one of them at the black lines. 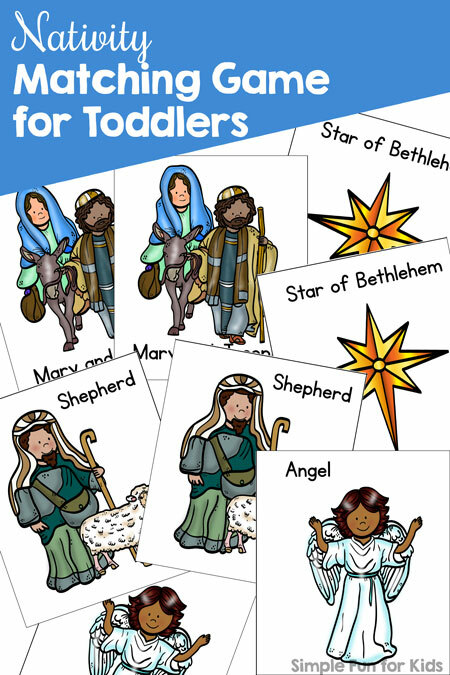 Talk about the images and the Christmas story, and have your kids match the images. 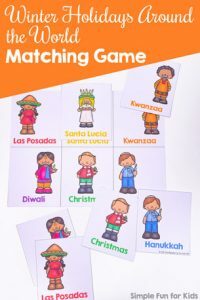 Download your Nativity Matching Game for Toddlers! 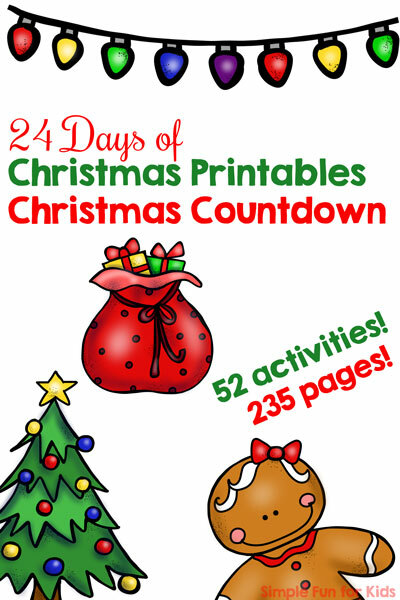 Get my full 24 Days of Christmas Printables Christmas Countdown now! 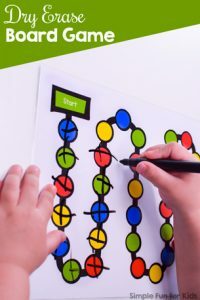 Use it to actually count down or simply as a big repository of Christmas printables to use throughout the season and seasons to come. 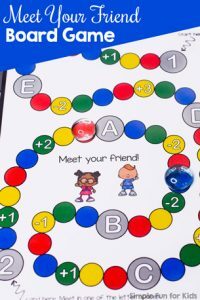 Are you looking for more printable games? Check out these!